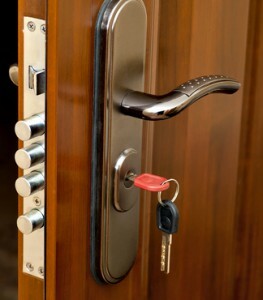 One of the best ways to take care of your home is through the installation and use of Vacaville security doors. Too many homeowners make the misinformed excuse that crime doesn’t happen in their neighborhood. Yet the truth is crime can happen anywhere, any time and even in the safest of neighborhoods. Even gated communities become the victim of crime because you never can be sure. In fact just by having this type of door you are reducing the risk of being targeted for crime. Once a potential criminal sees you have this added measure of protection they are likely to move on to the next home. A burglar or vandal is looking for a quick and easy target. So the more protection you have the tougher you are making it for even a potential thief. They will simply find another home and easier target to approach. In order to make sense of this type of decision making you need to work with security door pros in Vacaville. 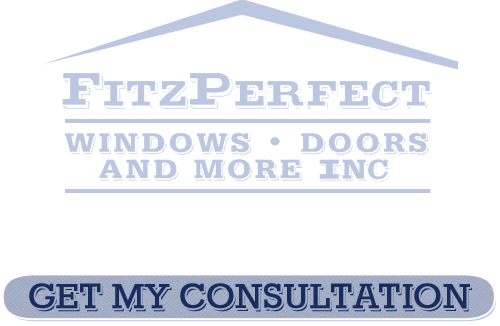 At FitzPerfect Windows - Doors and More we just happen to have that title and are considered the best in the business. Our focus is to take the best care of our customers as possible; this includes helping them to make sure their home is as safe as possible. 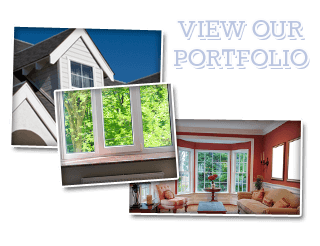 We all want our homes to look pretty but at FitzPerfect Windows - Doors and More we also want that to mean your home is safe. While nothing can make your house 100% safe and secure, every added measure helps. Reduce your risk by letting our experts review with you the choices you have available. In addition to Vacaville security doors we can also go over with you other options you have in order to make your house more secure. We want to demonstrate to you firsthand what makes us the number one company in the area for this type of service and installation work. So don’t delay, act today and let us help make your home a safe haven for you and your family. If you are looking for Security Doors in Vacaville then please call 707-452-8844 or complete our online request form.